An action brought in court to enforce a particular right. 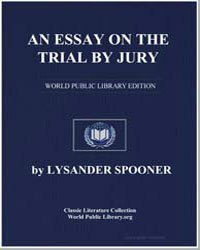 The act or process of bringing a lawsuit in and of itself; a judicial contest; any dispute. When a person begins a civil lawsuit, the person enters into a process called litigation. Under the various rules of Civil Procedure that govern actions in state and federal courts, litigation involves a series of steps that may lead to a court trial and ultimately a resolution of the matter. By: New York (State) Commissioners on Practice and Pleadings.